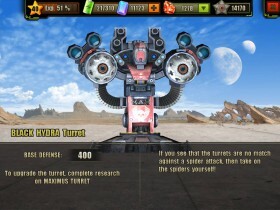 The Black Hydra is one of the many Turrets in the Evolution: Battle for Utopia game. 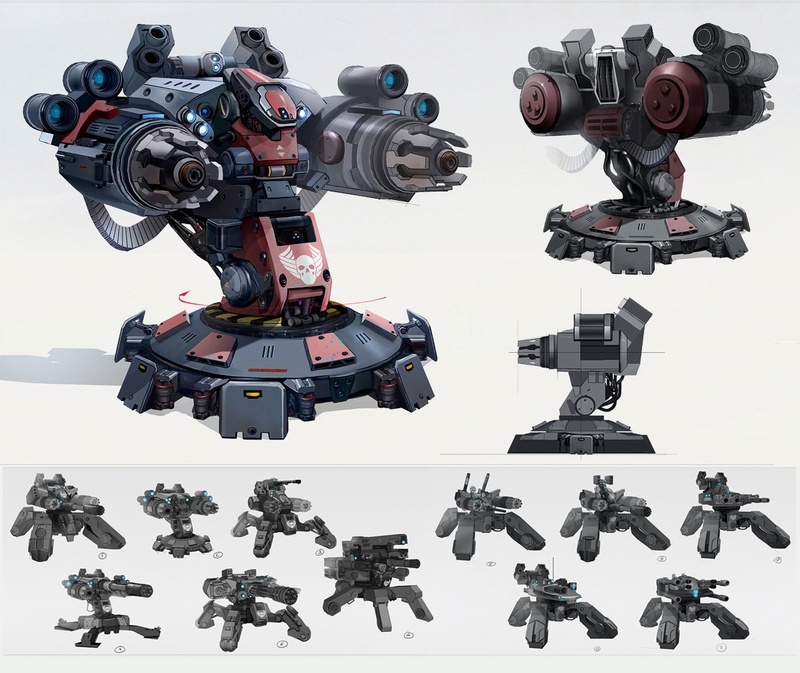 I am trying to get the cost reduction for the Black Hydra Turret which requires me to destroy 5 turrets. 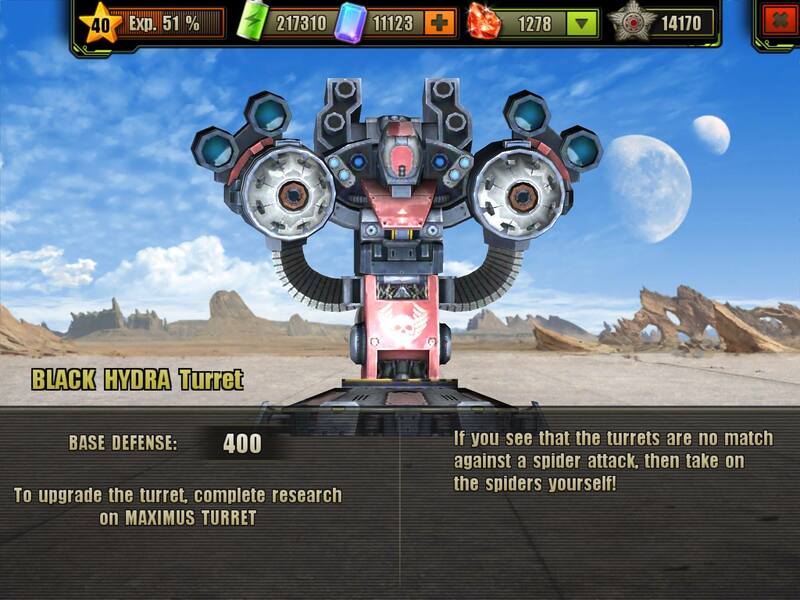 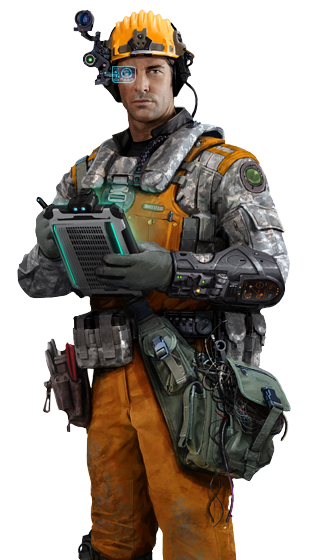 However, whenever I successfully destroy a Maximus Turret – the only one at my level – in an “Occupation” mission, it still shows “Turrets destroyed 0/5″ at the Research Center under my Black Hydra Turret Research.